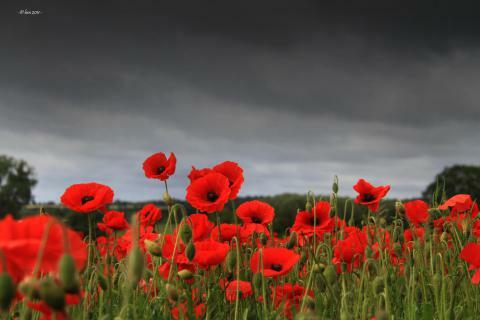 We Remember Them. . .
Schools across CCRSB paid tribute to those who have served and continue to serve to bring freedom to people around the world. At many ceremonies, John McCrae historic poem, In Flanders Fields, was recited.